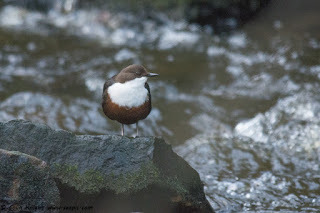 My first visit to Porter Brook, Sheffield, resulted in 25 minutes spent with a Dipper in one place where it went underwater, ate caddis larvae, perched on rocks and sang. 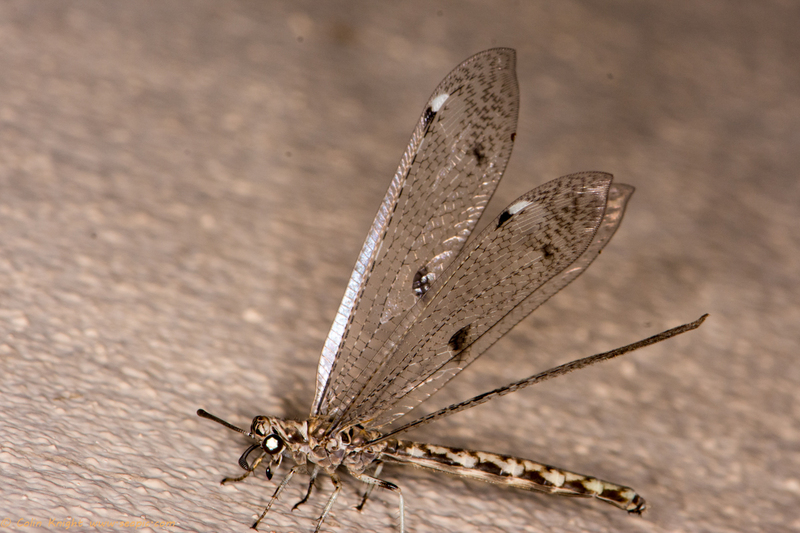 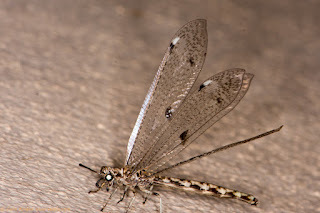 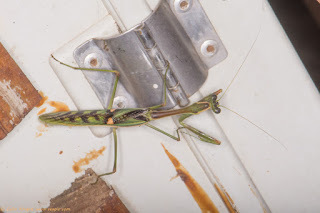 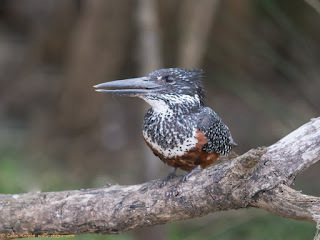 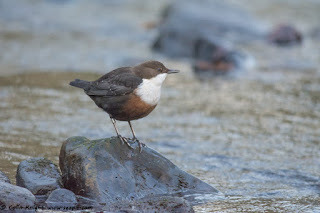 This was followed on subsequent days by multiple sightings along several stretches of the stream above and below Forge Dam. 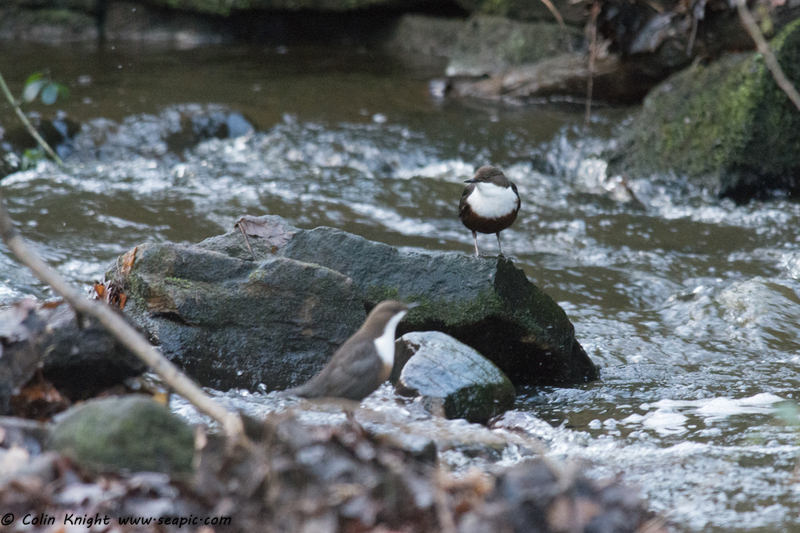 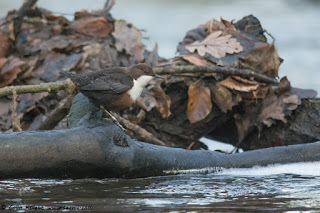 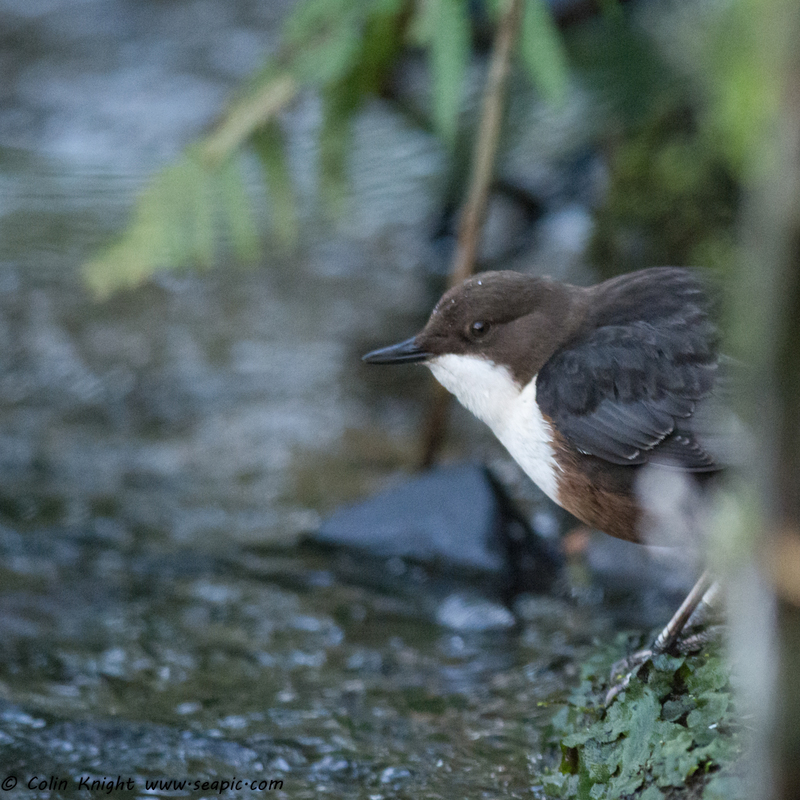 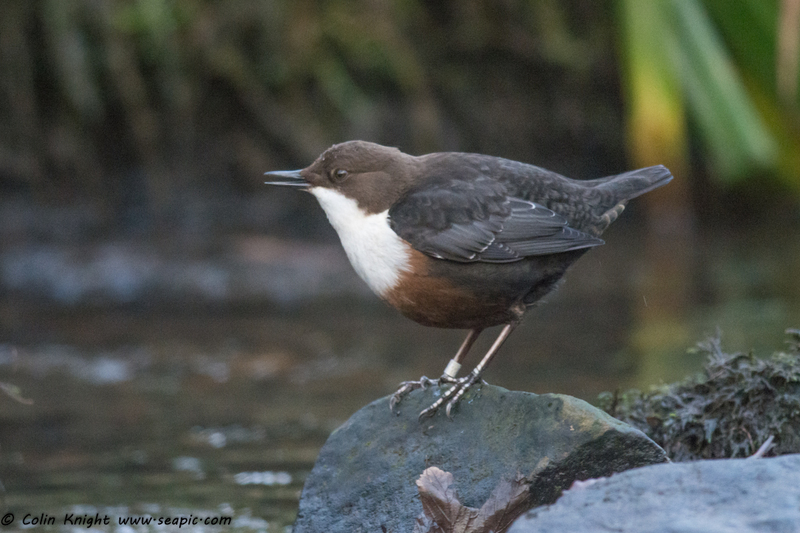 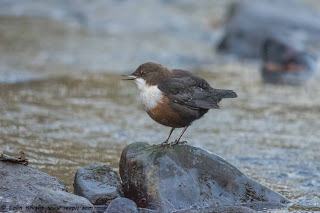 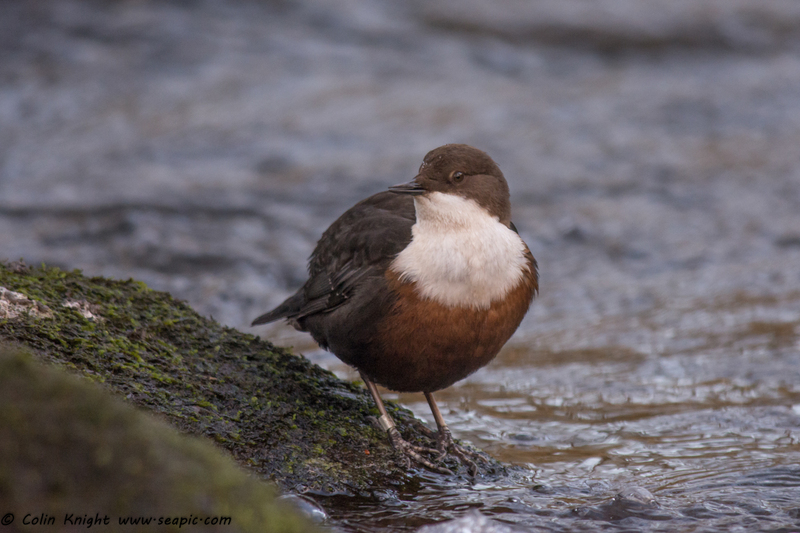 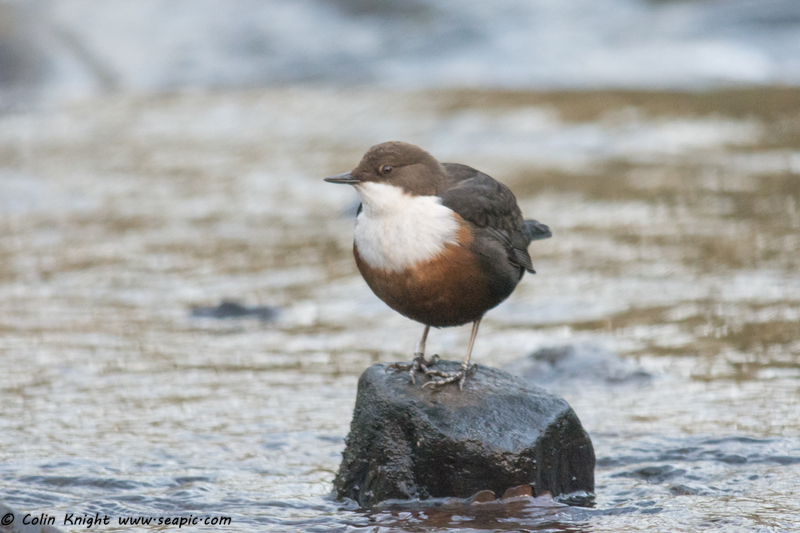 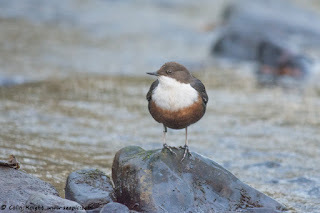 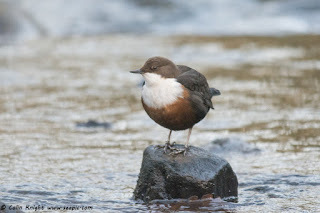 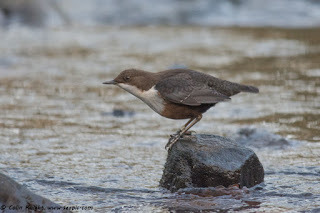 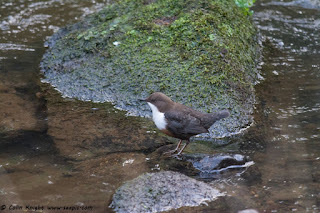 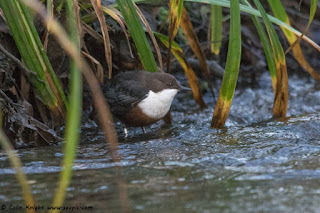 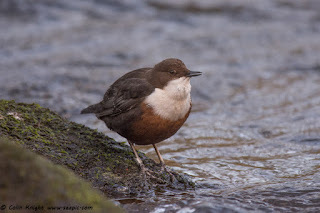 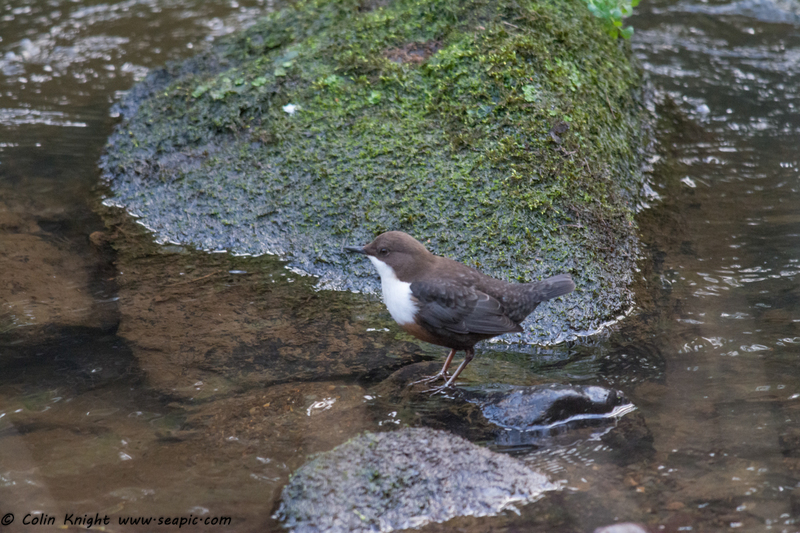 On the third day I saw two Dippers together and one sat on a rock and sang its heart out for 15 minutes. I also saw a Grey Wagtail and Wrens on each visit. 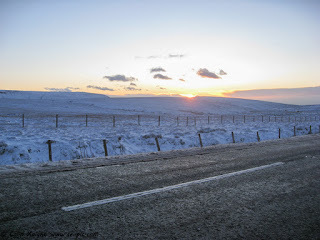 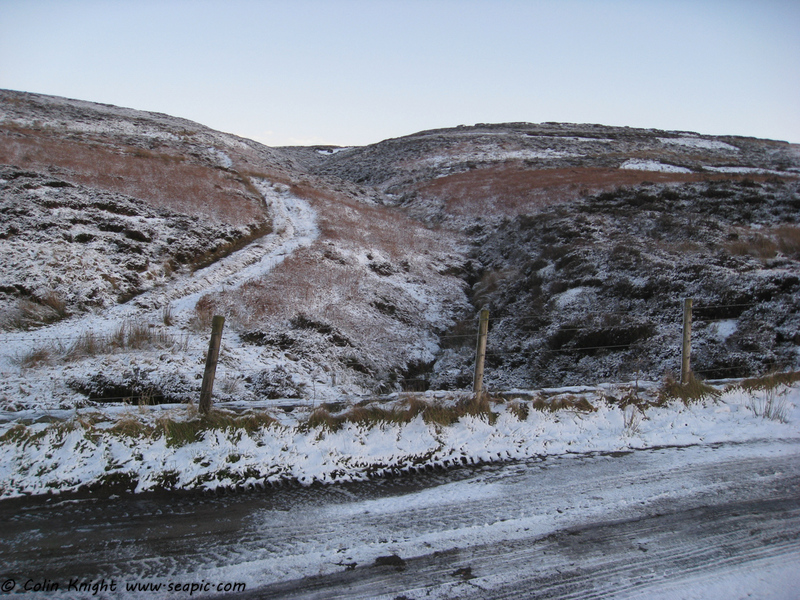 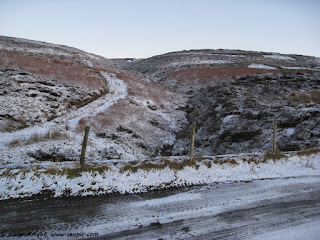 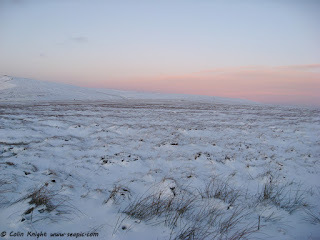 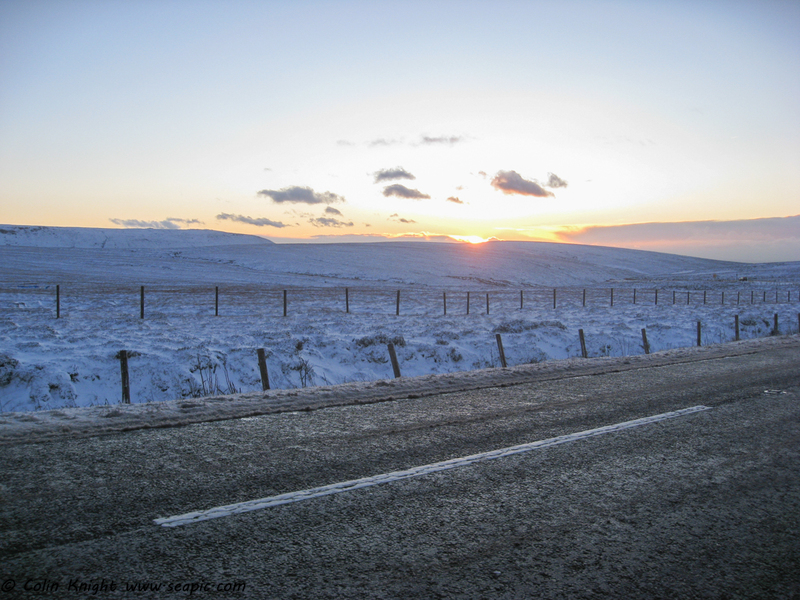 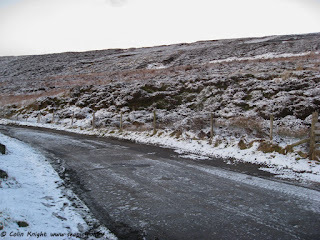 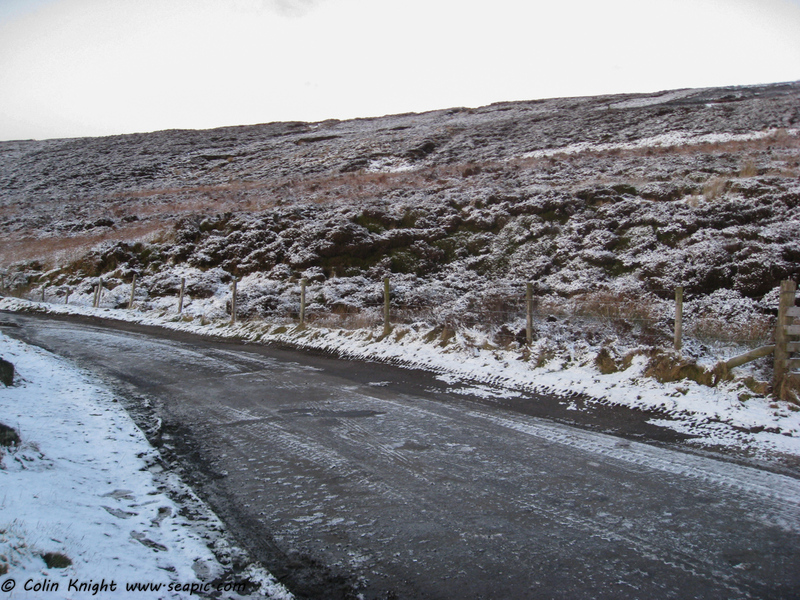 On Wednesday we drove over the Snake Pass to visit Aunt Bea and Simon, Phyllis and Anna. 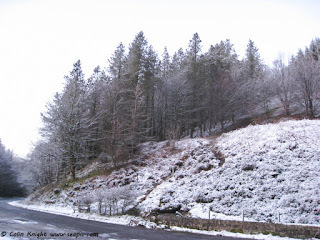 We had a lovely lunch and on the way back stopped several times to photograph the snow scenes. 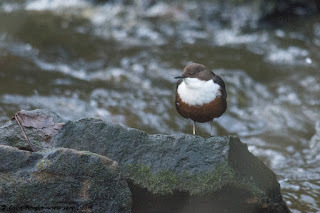 On Thursday we met Pete, a uni friend, at Wath on Dearne for a catch-up in The Glasshouse pub. 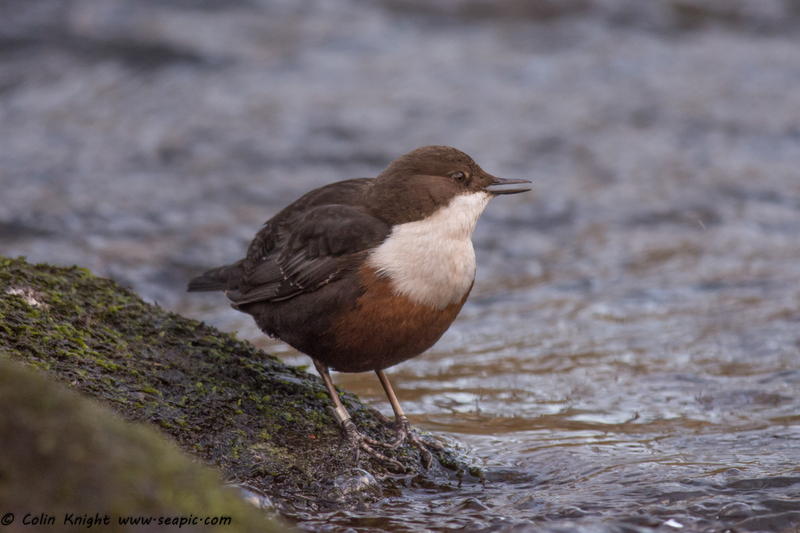 Pete was the reason I went to Newcastle to study Zoology. We attended the same school but he was two years ahead of me. 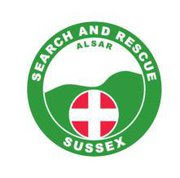 His girlfriend and later wife, Diana, was Sue's flatmate. 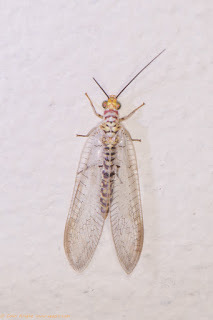 He hasn't changed at all. 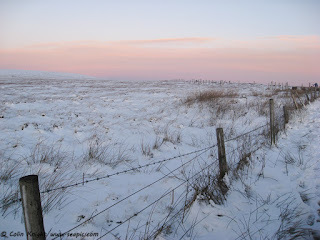 Yesterday we drove through a snowstorm to visit Keith & Janet & family in York. 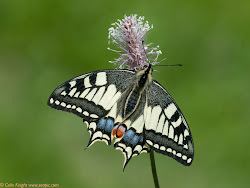 Great to catch-up, another lovely lunch. 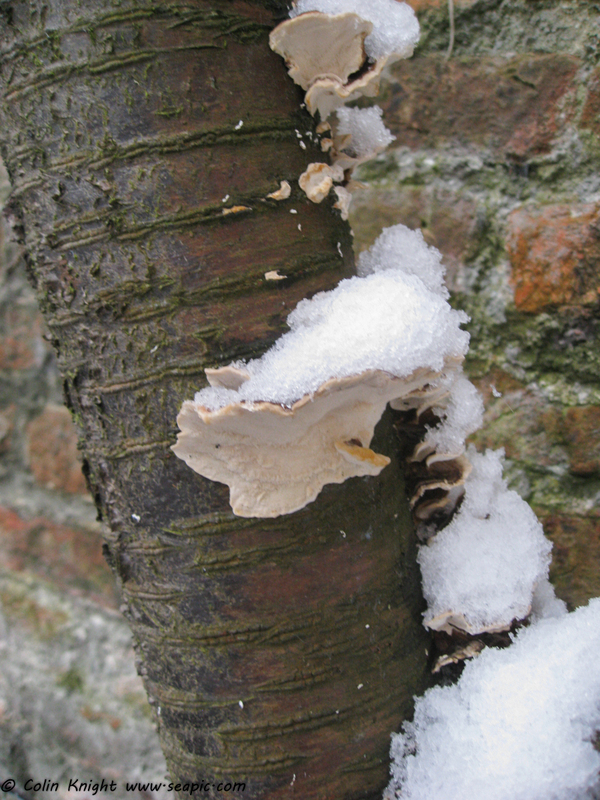 Some bracket fungi on lime tree had snow perched on them. 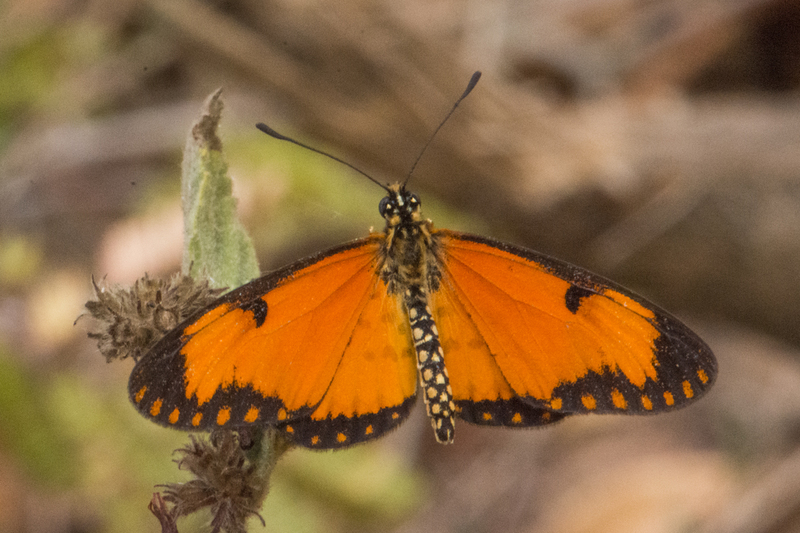 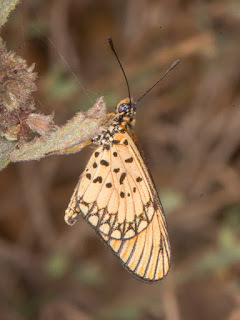 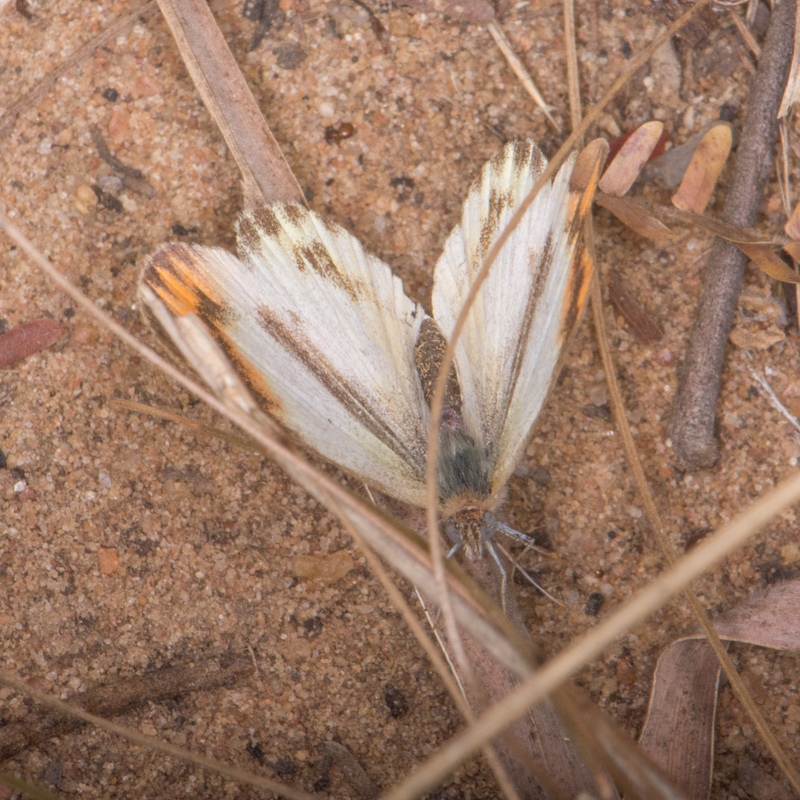 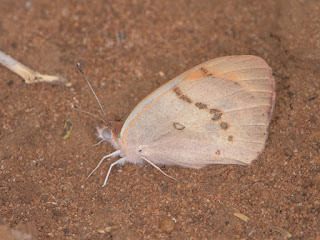 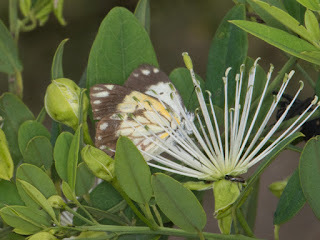 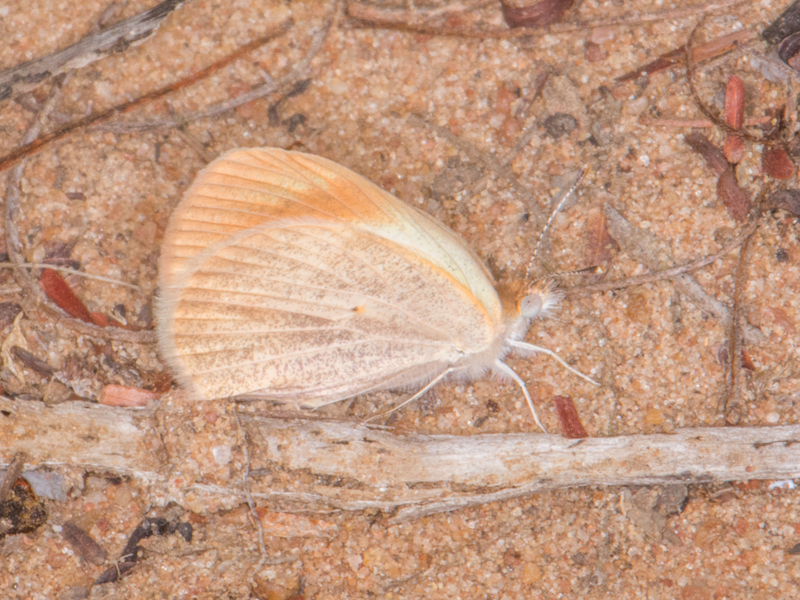 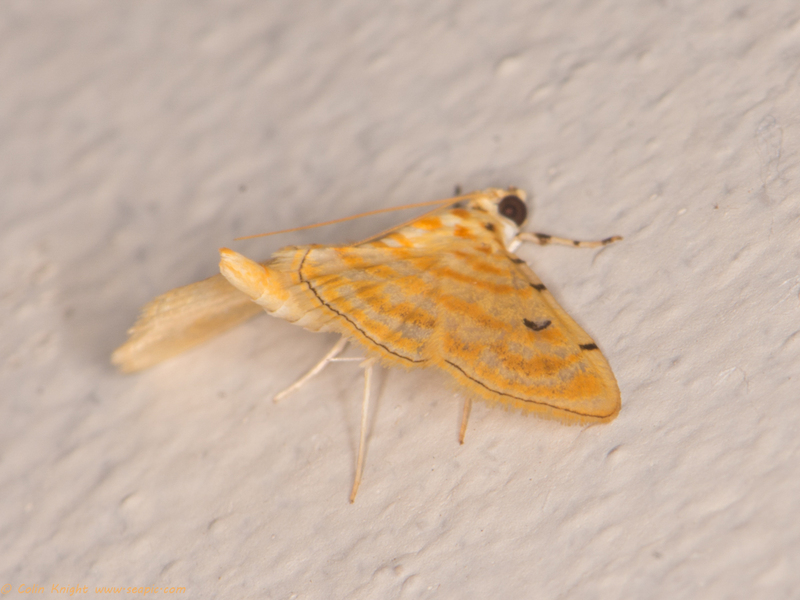 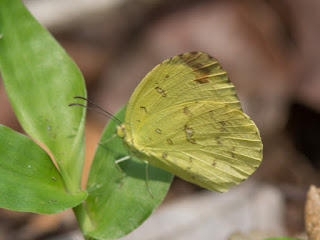 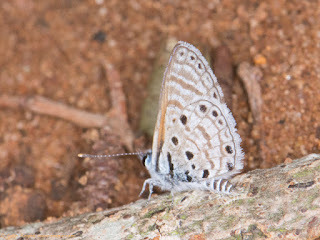 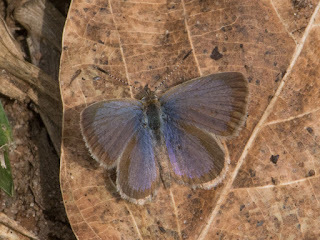 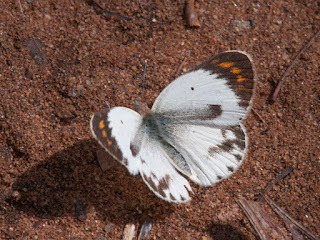 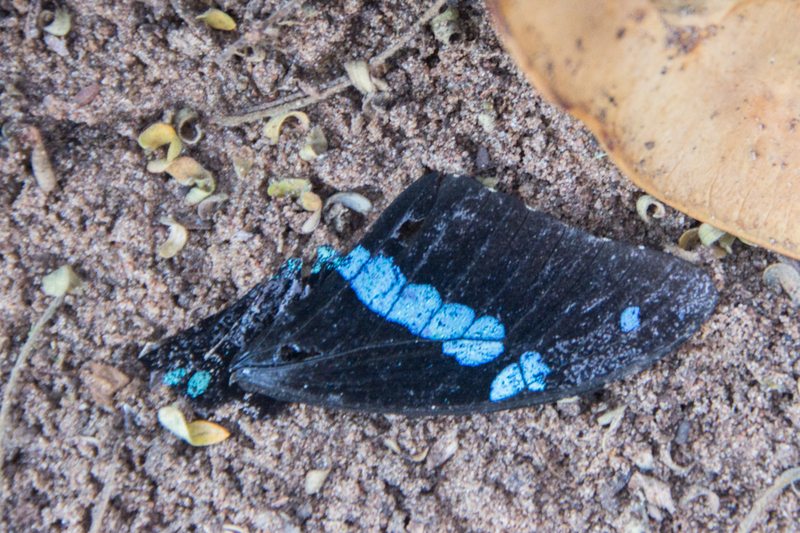 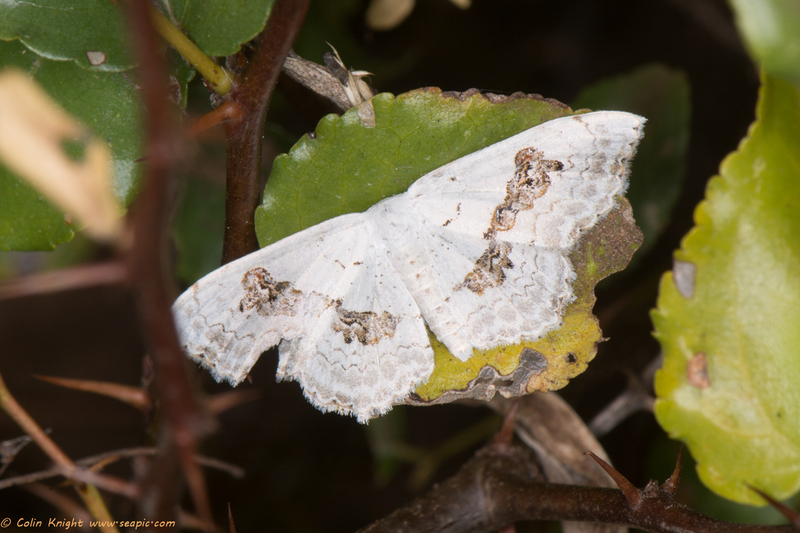 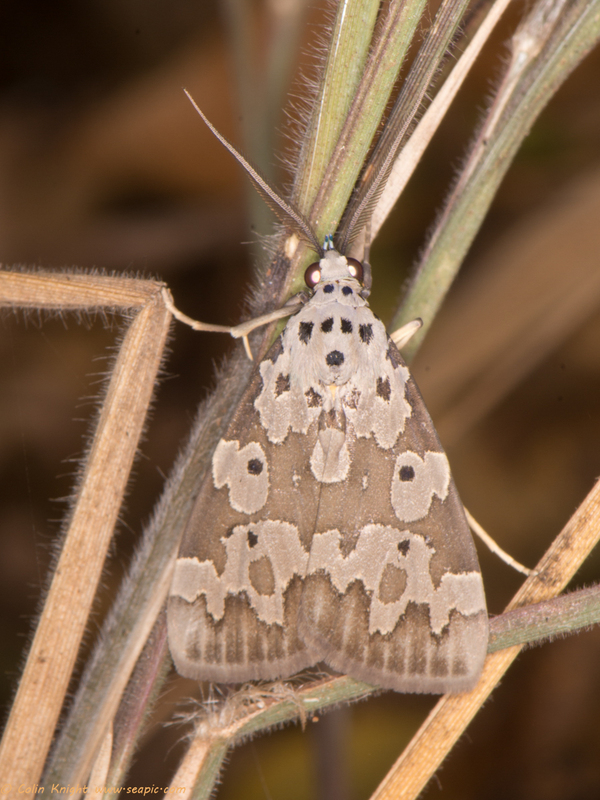 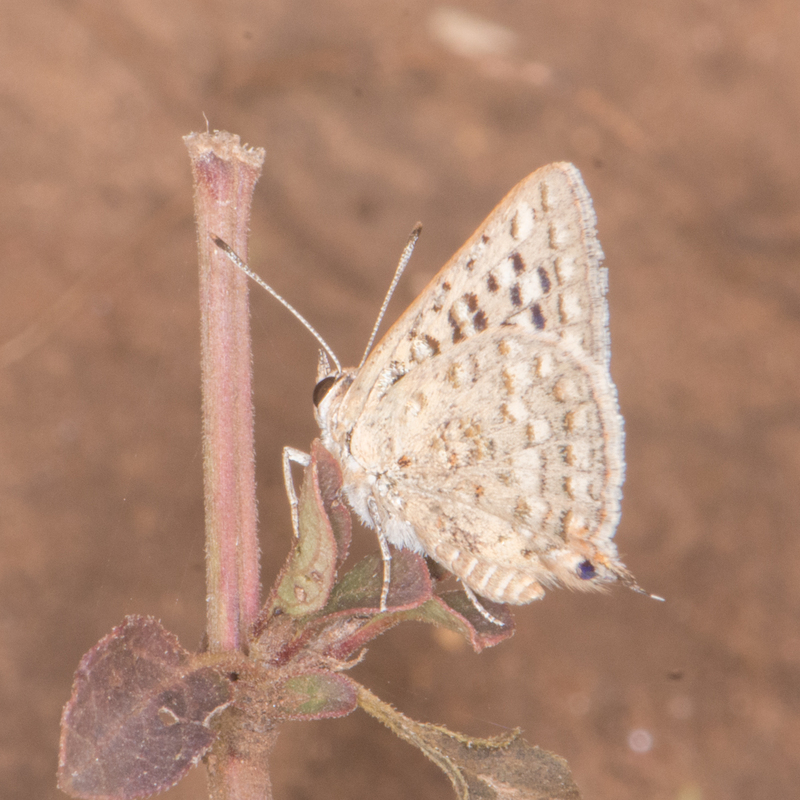 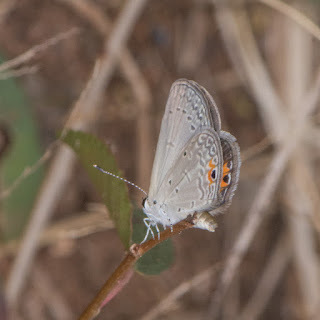 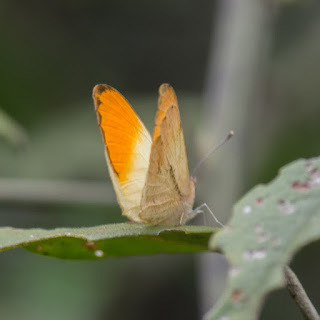 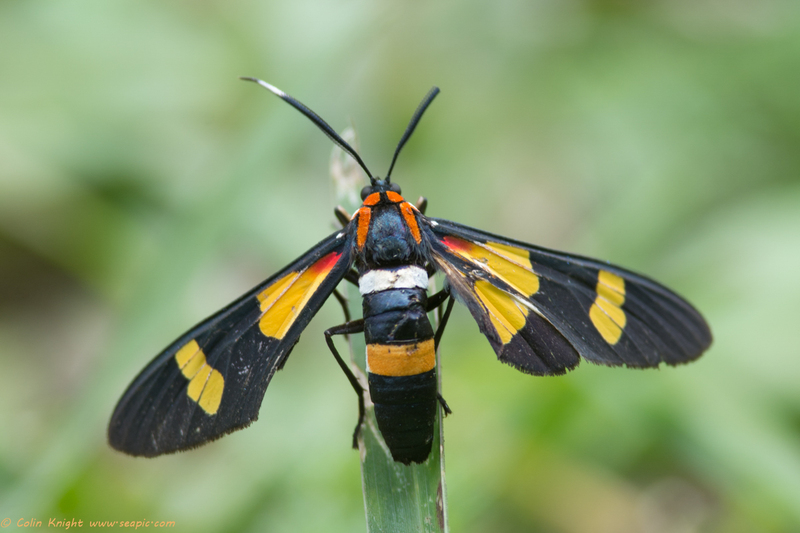 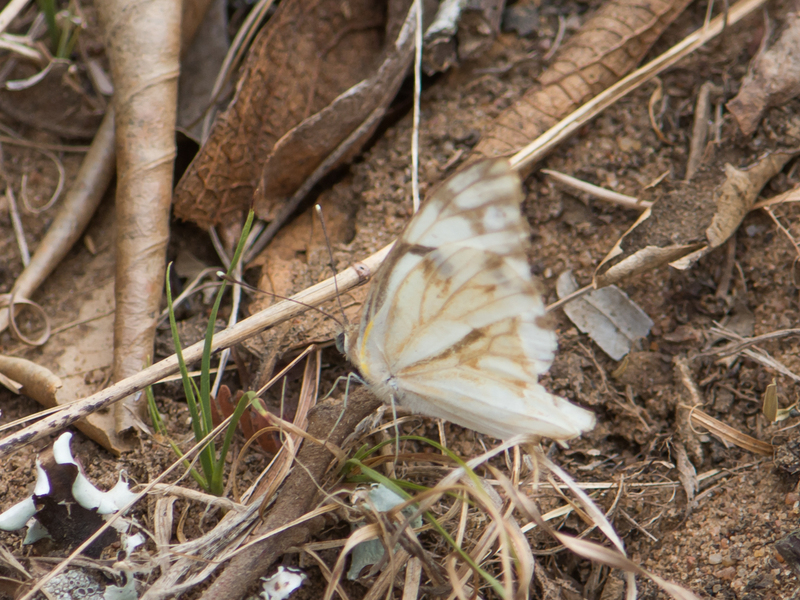 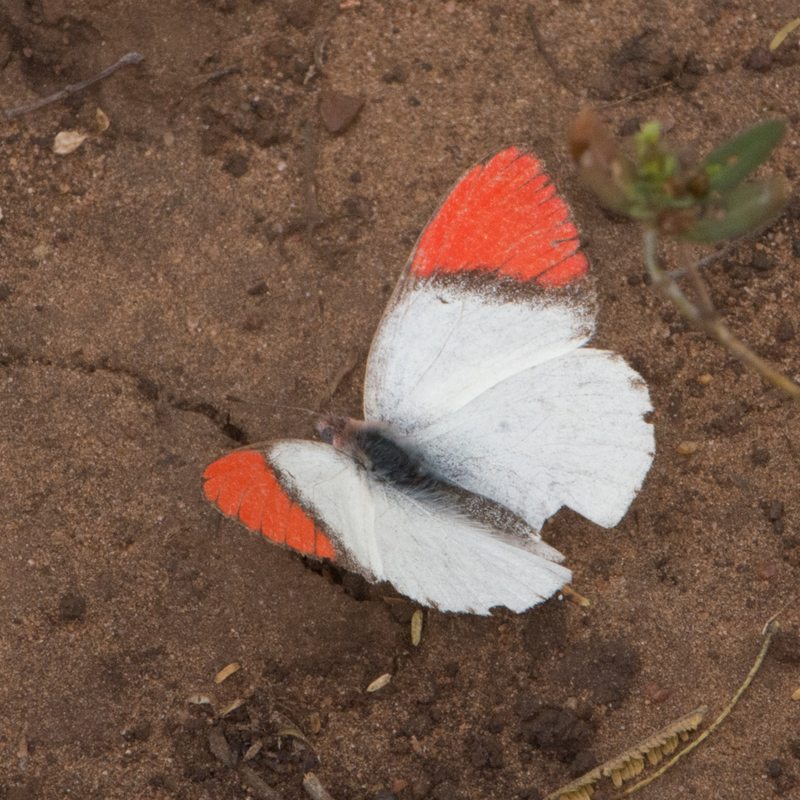 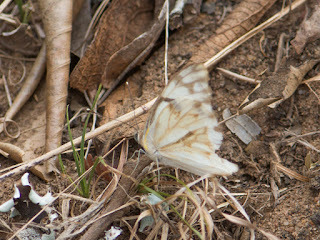 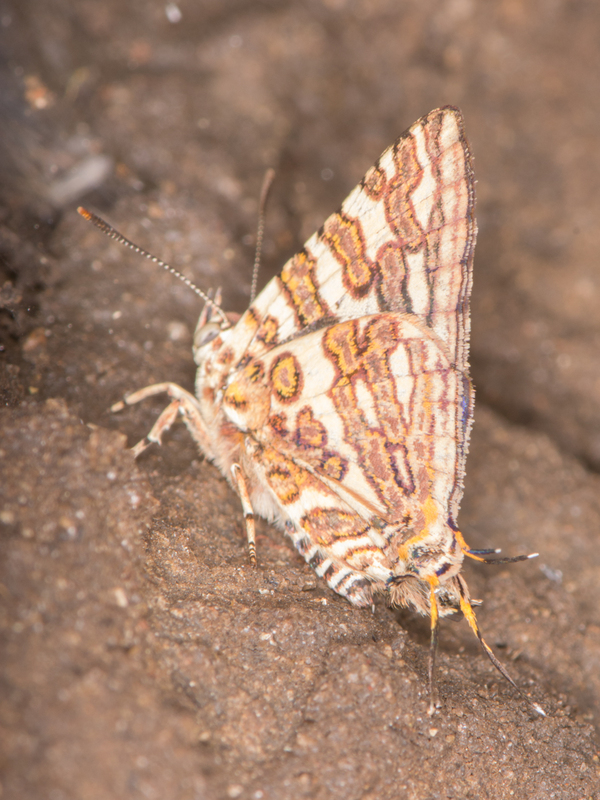 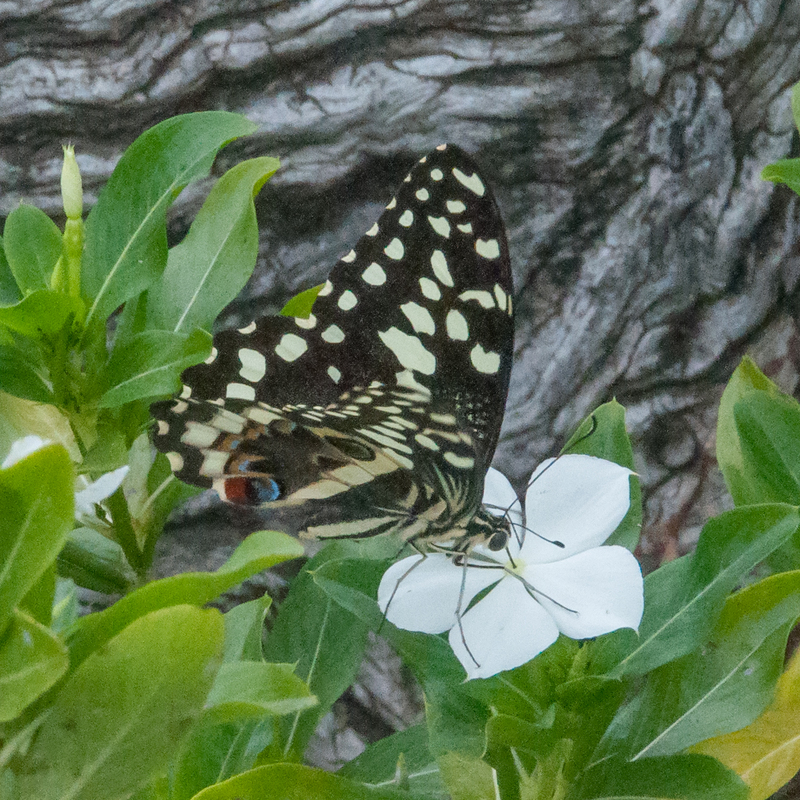 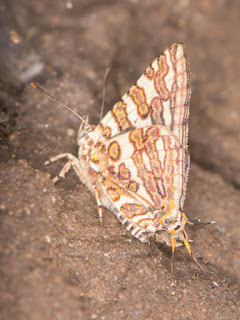 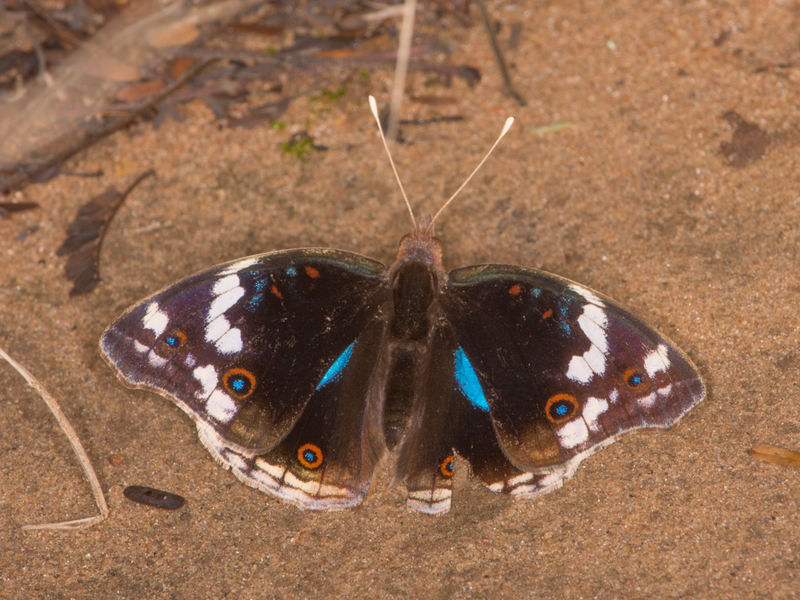 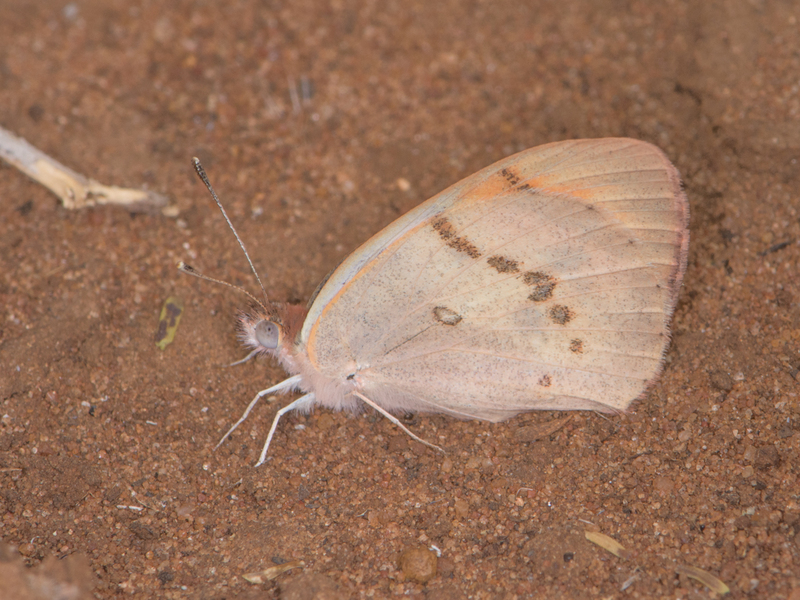 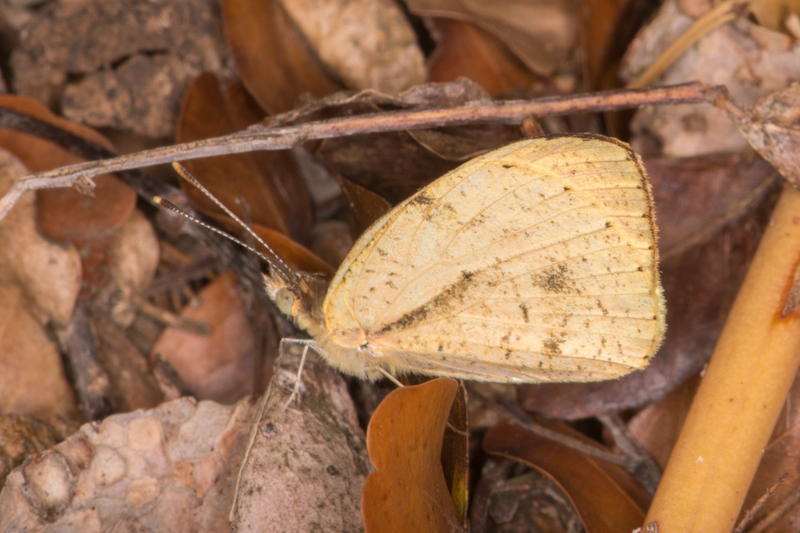 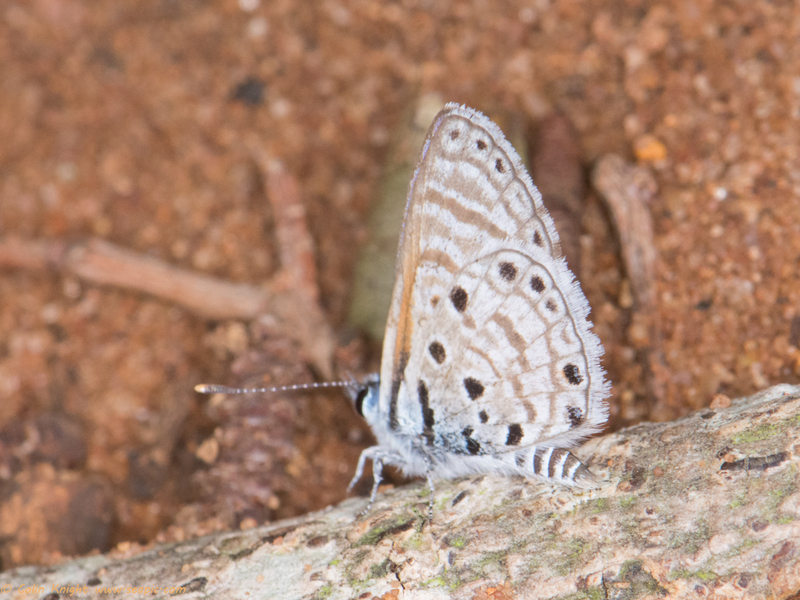 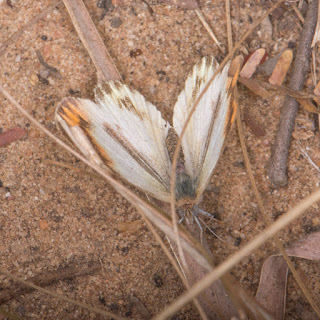 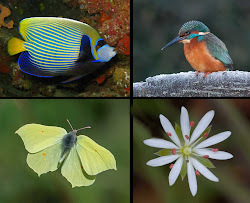 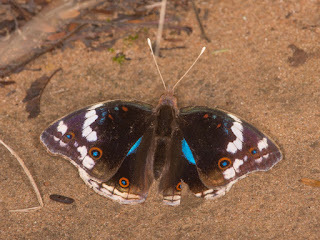 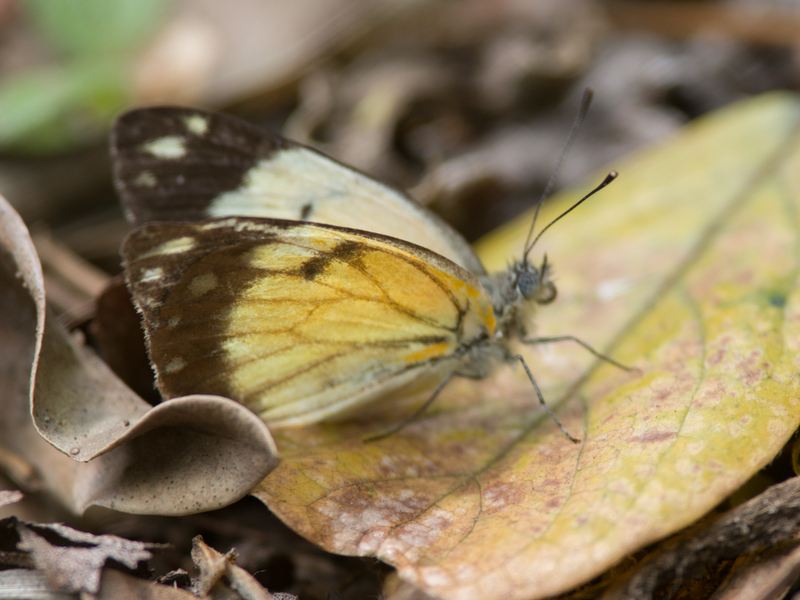 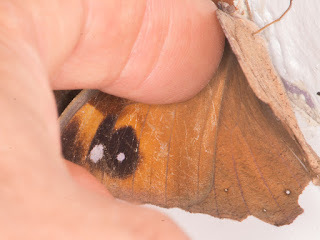 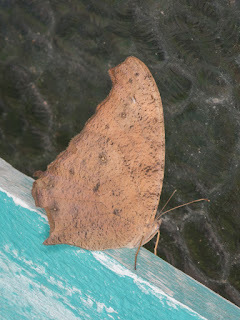 I photographed 19 butterflies during my recent trip to KwaZulu-Natal. 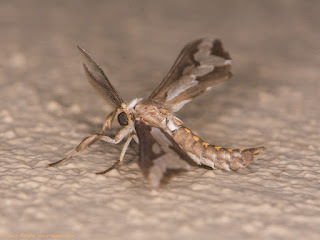 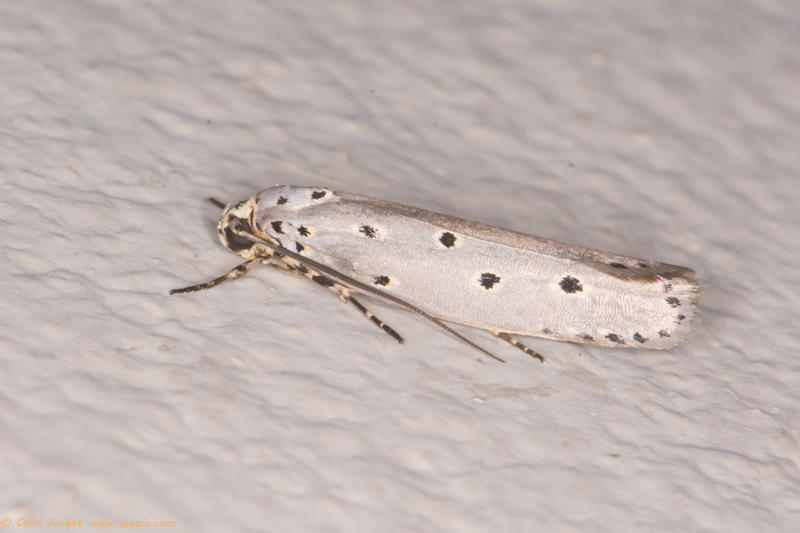 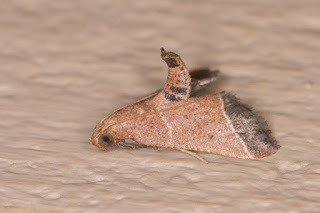 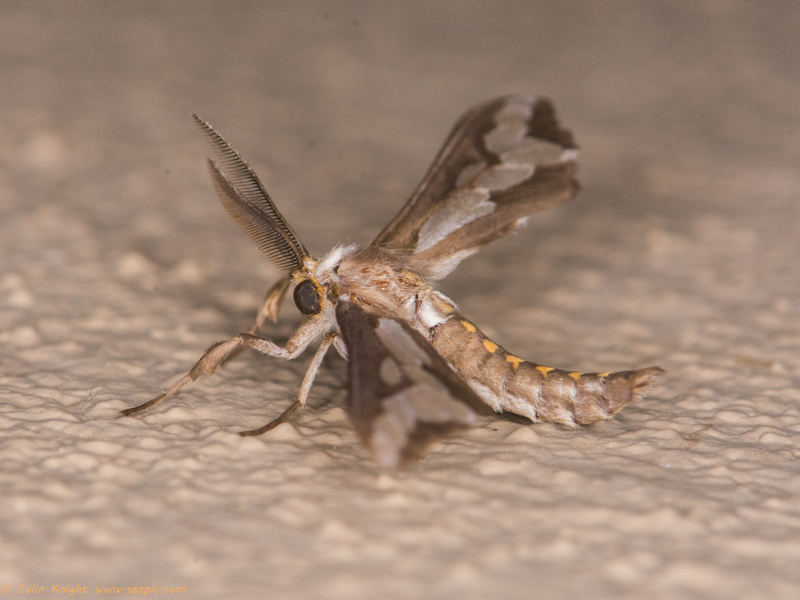 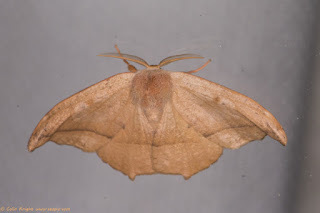 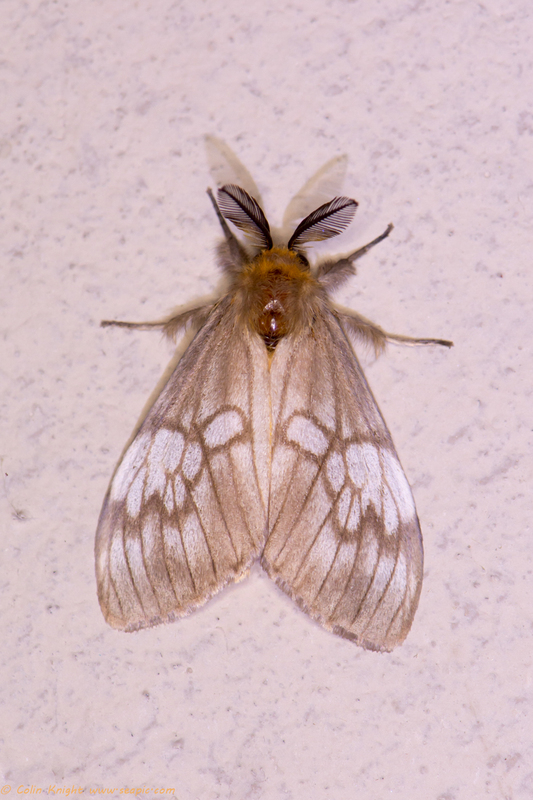 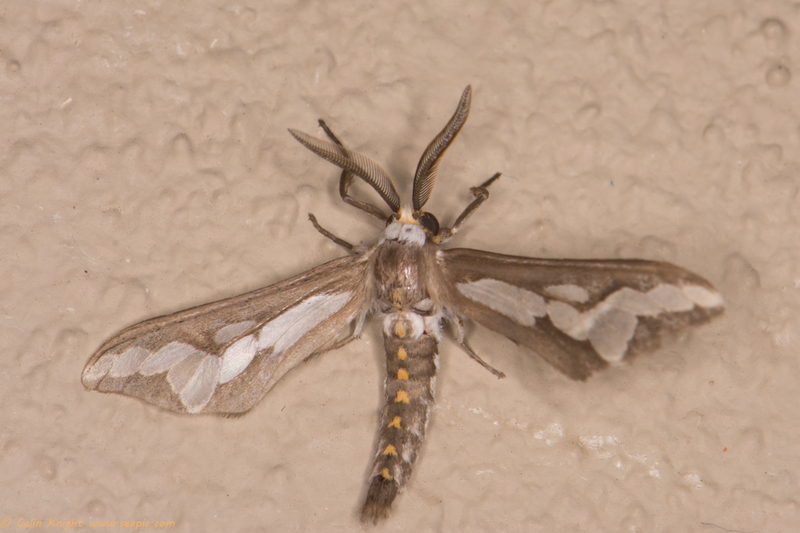 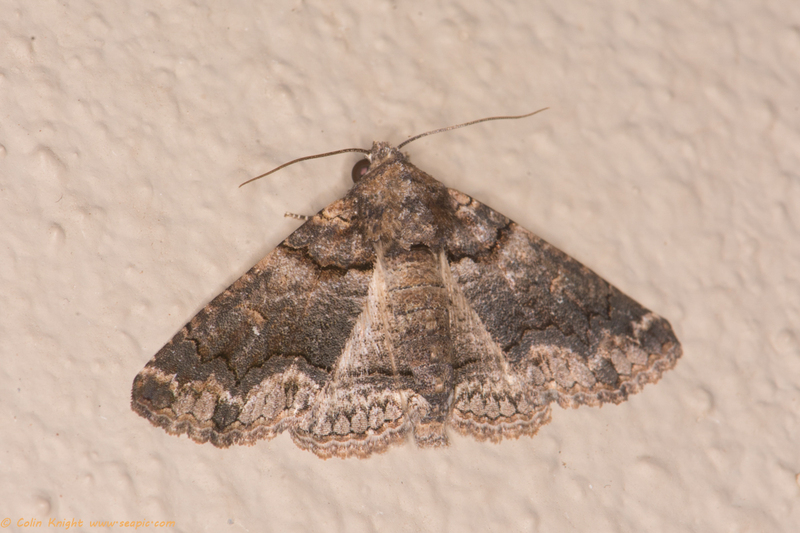 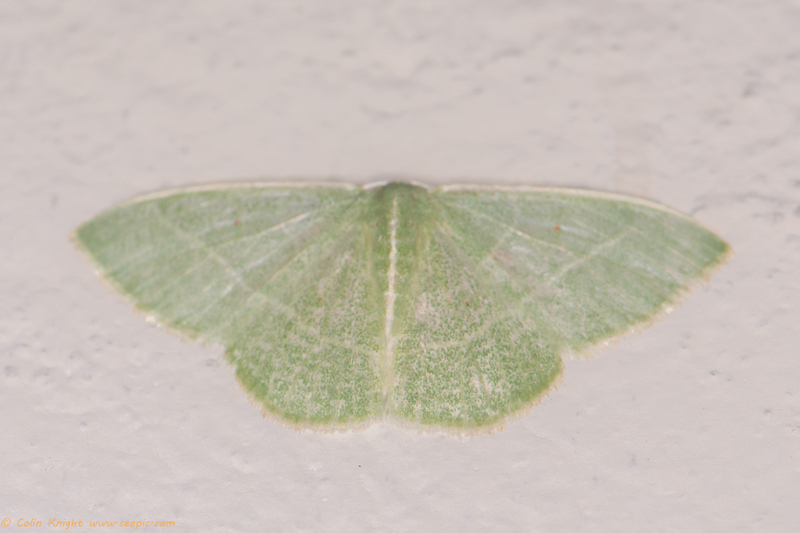 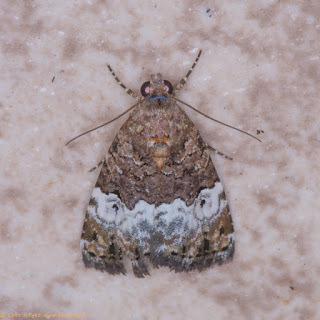 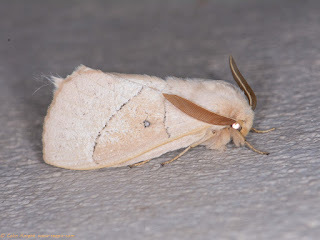 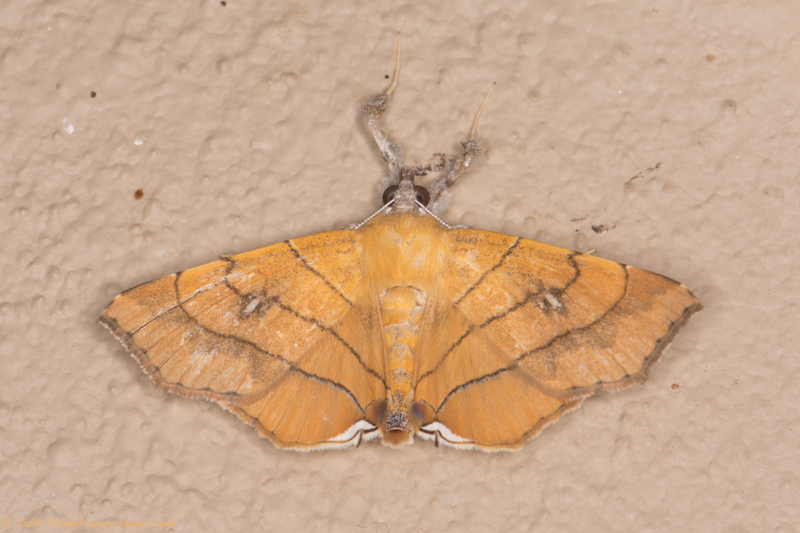 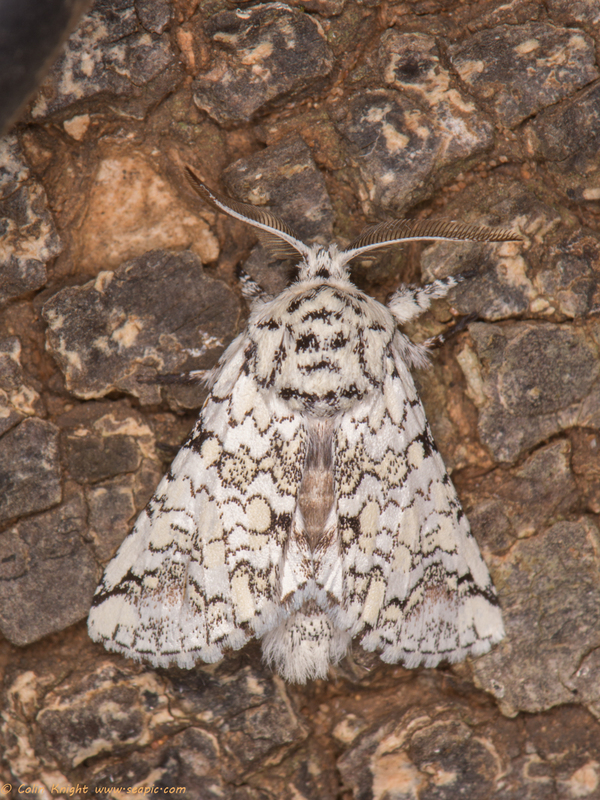 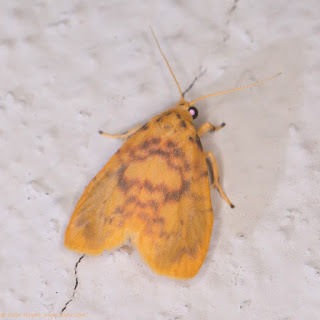 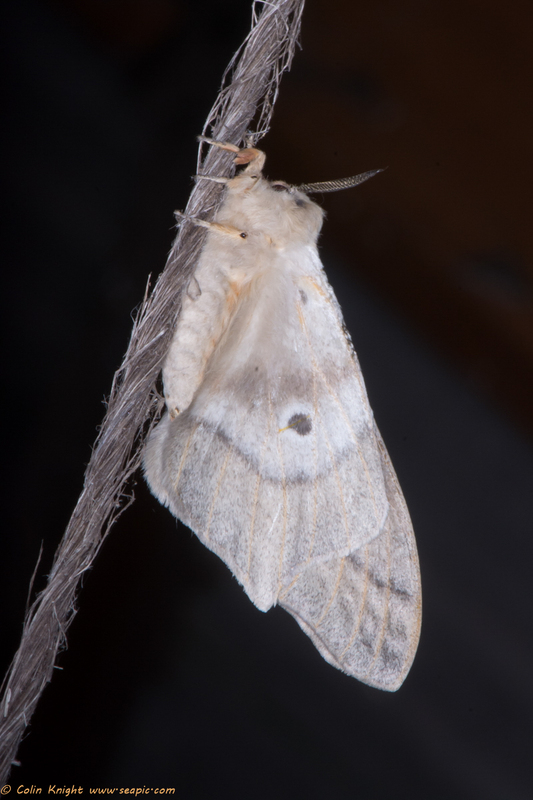 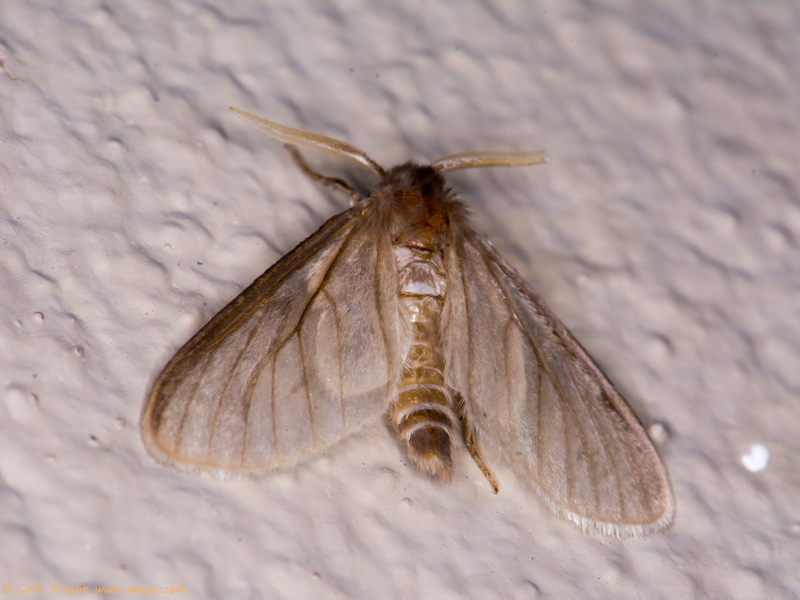 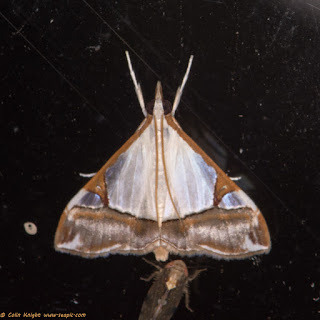 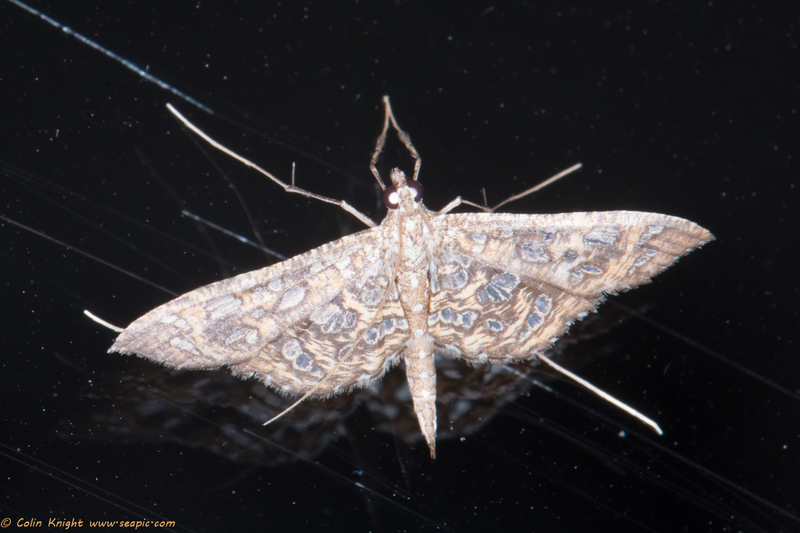 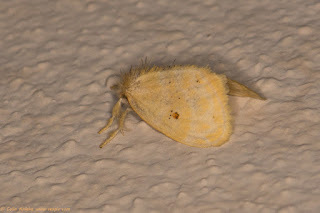 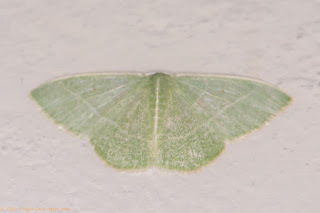 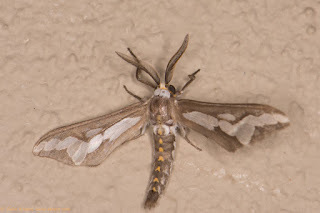 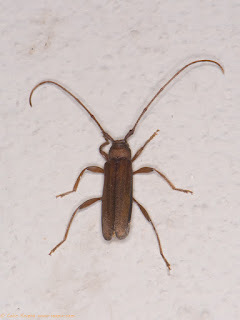 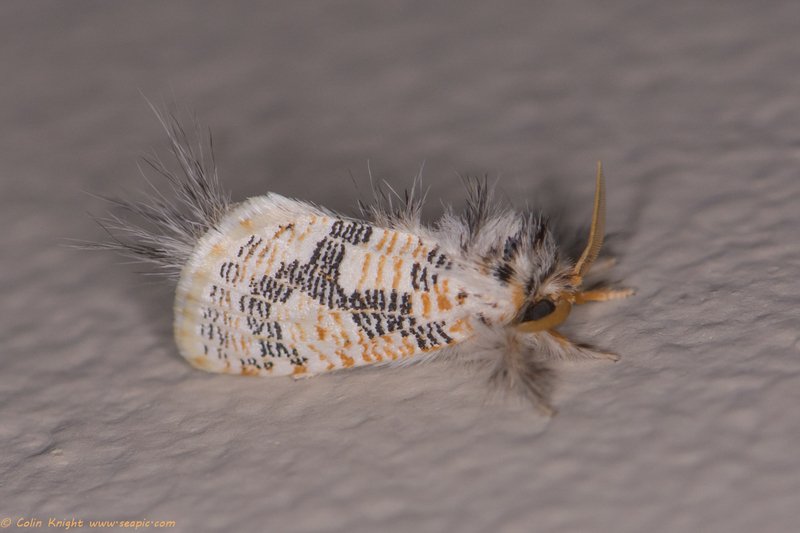 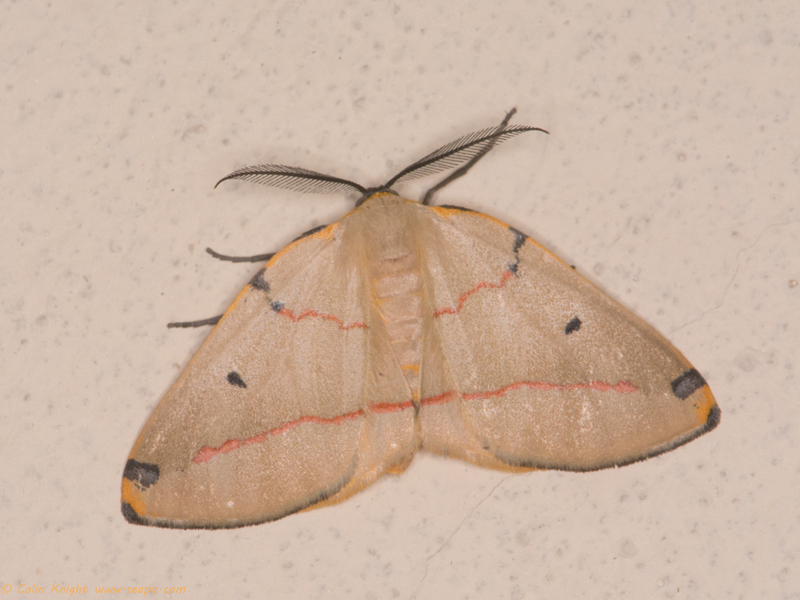 I have also named 23 moths, although many others remain unidentified. 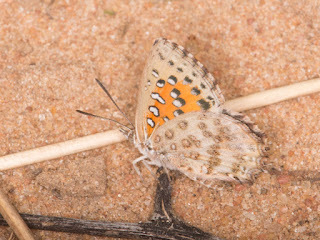 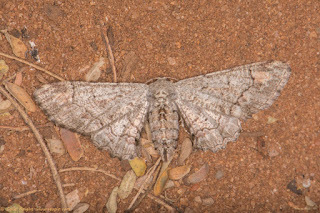 I hope to get some more ids from South African iSpot participants who have given me many names already.